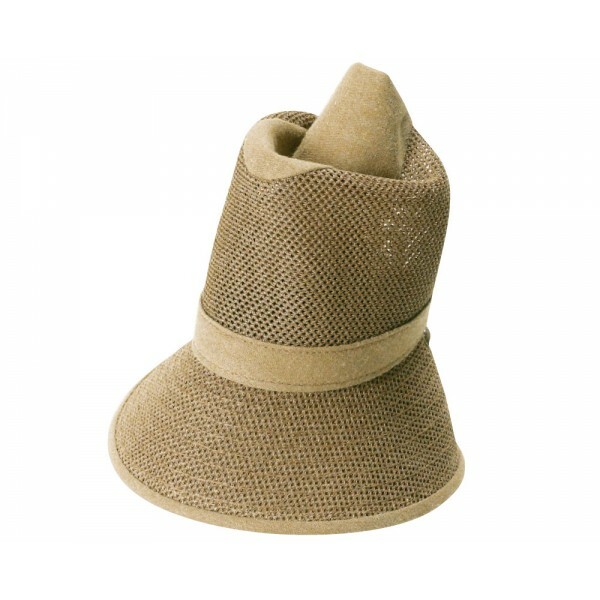 This crushable hat is made from a mesh material that provides excellent ventilation, even on the hottest days. Fantastic: if you need to, just roll it up and stow it in your vest pocket. 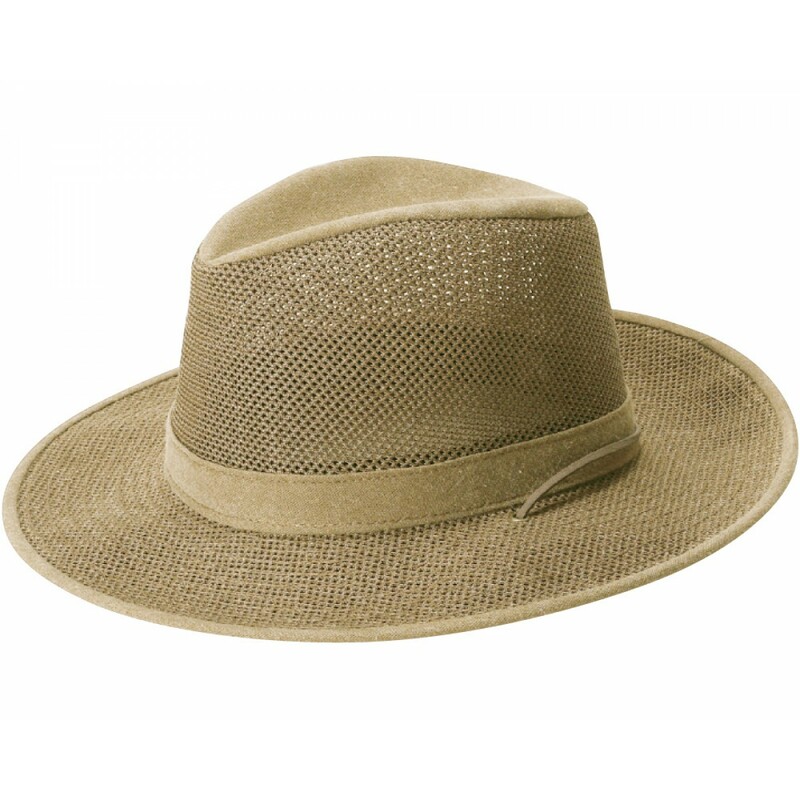 When you unroll this hat it takes on its original form.